Nutritionally Green is breaking through nutritional boundaries with Complete Greens, the new frontier in cleansing and detoxification! Conplete Greens is a great tasting combination of nutrient rich fruits, vegetables and herbs blended with enzymes and probiotic cultures. 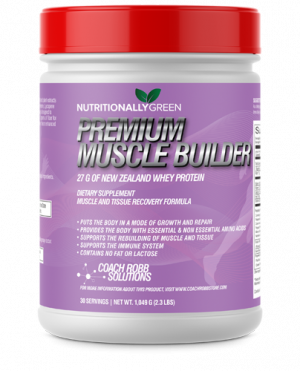 – Great tasting, easy-to-mix powder! Nutritionally Green is breaking through nutritional boundaries with Complete Greens, the new frontier in cleansing and detoxification! 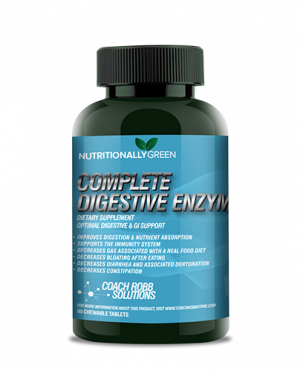 Complete Greens is a great tasting combination of nutrient rich fruits, vegetables and herbs blended with enzymes and probiotic cultures. 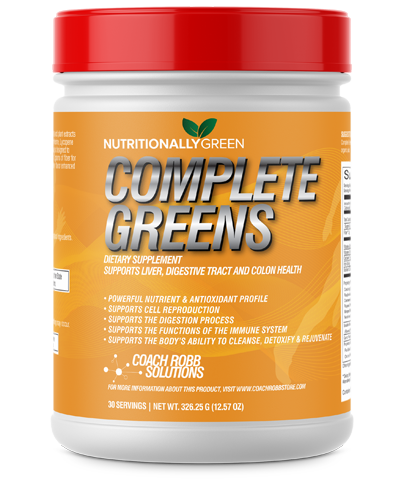 Like all our supplements, Complete Greens is made of only the highest quality to ensure that your body can absorb the ingredients for maximum effectiveness. Your body’s ability to absorb what you consume is commonly referred to as bio-availability (a fancy way of saying your body is actually absorbing what it is consuming verses passing it as waste). With the ingredients being of such high quality, your body will absorb a higher percentage of the Complete Greens which will provide you with all of the associated benefits and less being lost in your urine. Products that are not of high quality are not absorbed by the body and pass through your system as waste. 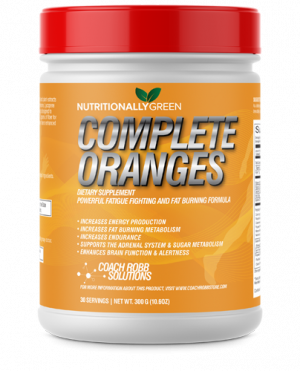 Complete Greens is a great tasting, easy-to-mix powder that combines nutrient rich vegetables, fruits and herbs with enzymes, and probiotic cultures. Complete Greens supports the body’s ability to cleanse, detoxify, and rejuvenate, while supporting the body’s antioxidant defense system and immune system. – Spirulina and Chlorella are both sources of blue-green algae, which has a rich nutrient profile and is a potent antioxidant. – Spirulina supports healthy functioning of the liver and immune system to aid in detoxification. – Chlorella supports cell reproduction, as well as restorative processes that promote healthy organs and tissues. Chlorella also aids the body in the breakdown of unwanted materials like heavy metals and supports proper digestion by promoting the growth of beneficial bacteria and assisting in the elimination of unwanted materials from the body. – Red Raspberry supports capillary strength. – Cranberry supports urinary tract health and function by keeping unwanted materials from adhering to the walls of the bladder. – Blueberry supports eye, urinary tract and cardiovascular health, and gastrointestinal function. – Bilberry has traditionally been used to support proper functioning of the eye. It helps to synthesize compounds that maintain artery walls, support connective tissue health and strengthen capillaries. – Grape Seed Extract plays a role in the stabilization of collagen and maintenance of elastin, thereby supporting organ, joint, blood vessel, and muscle functions. FOS aids in the elimination of unwanted substances and supports G.I. Tract health. Fructooligosaccharides (FOS) are considered a soluble fiber and pre-biotic that support the growth of beneficial bacteria. Since FOS is not digested it increases the material in the digestive tract and promotes regularity. Oat Beta-Glucans support immune system function. Non-allergenic Oat Beta-1,3-Glucans extracted from oats are a highly researched polysaccharide with immune supporting properties. They support the activity of macrophages that clear away cellular debris and other unwanted materials by digesting them. What dosage should I take of Complete Greens? 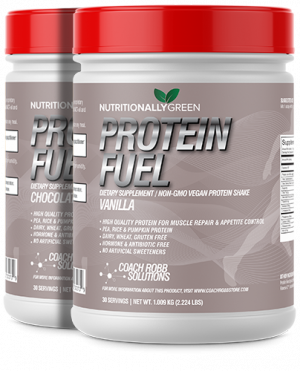 As a dietary supplement, mix 1 packet/scoop (11.88 g) daily in 8 oz. of cold water or juice, or as directed by your health care practitioner. Other Ingredients: natural apple flavor, cinnamon powder.